Ram Dass’ classic Naropa sessions on the many paths to the Divine. As a spiritual seeker all my life, born and brought up in a deeply spiritual eastern culture, I came across this in my journey to find meaning of life and higher purpose of us being here. I am well in my middle age and have been studying the Gita since I was 15. 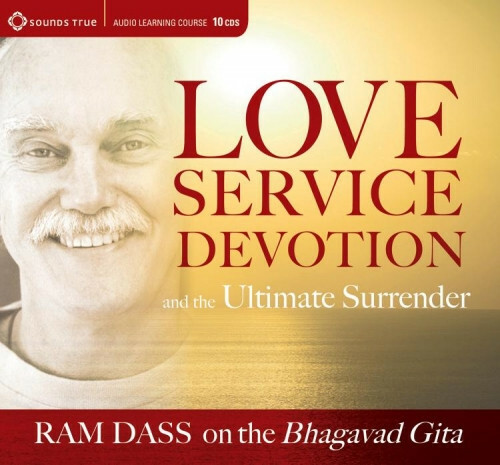 Ram Dass explains the deeper meaning of the Gita's teachings in an amazingly accessible way to the lay seeker. He helps understand the meaning behind the verses expressed in one of its highest forms.